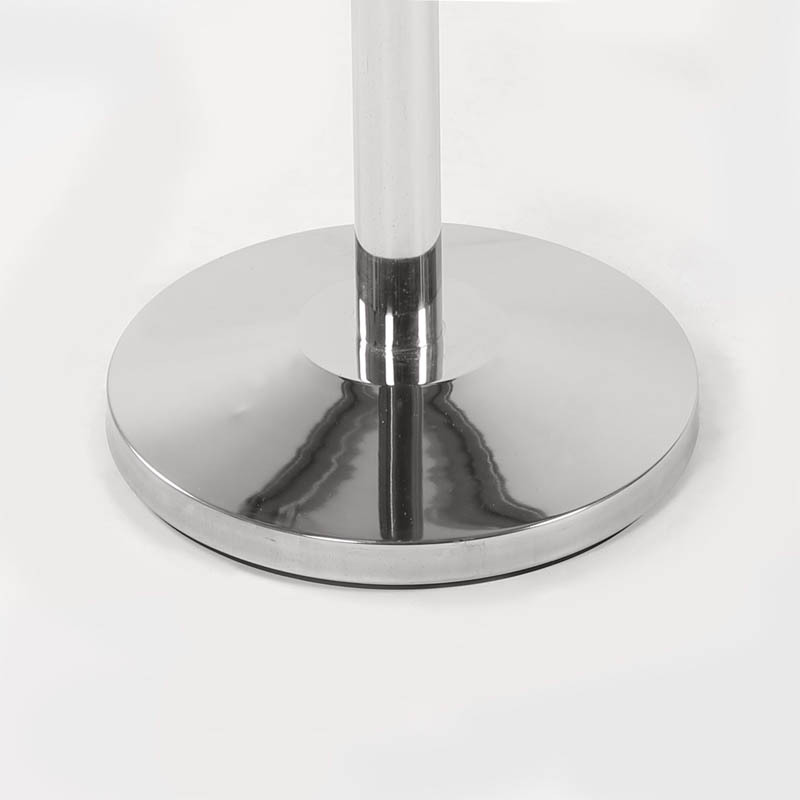 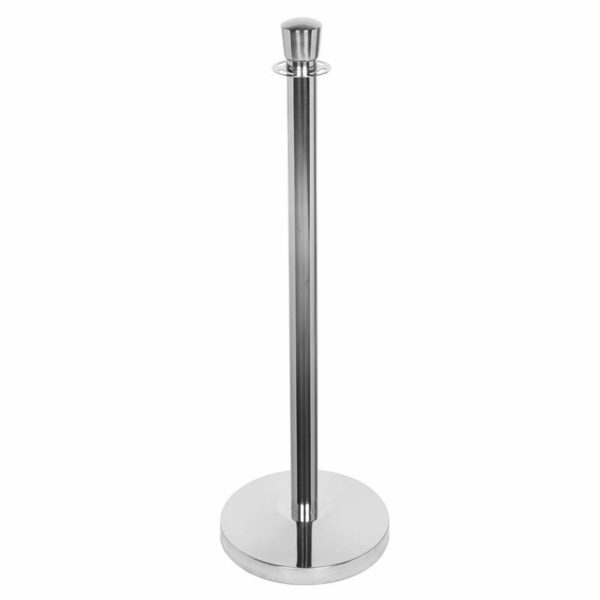 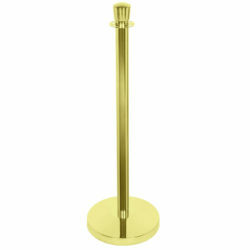 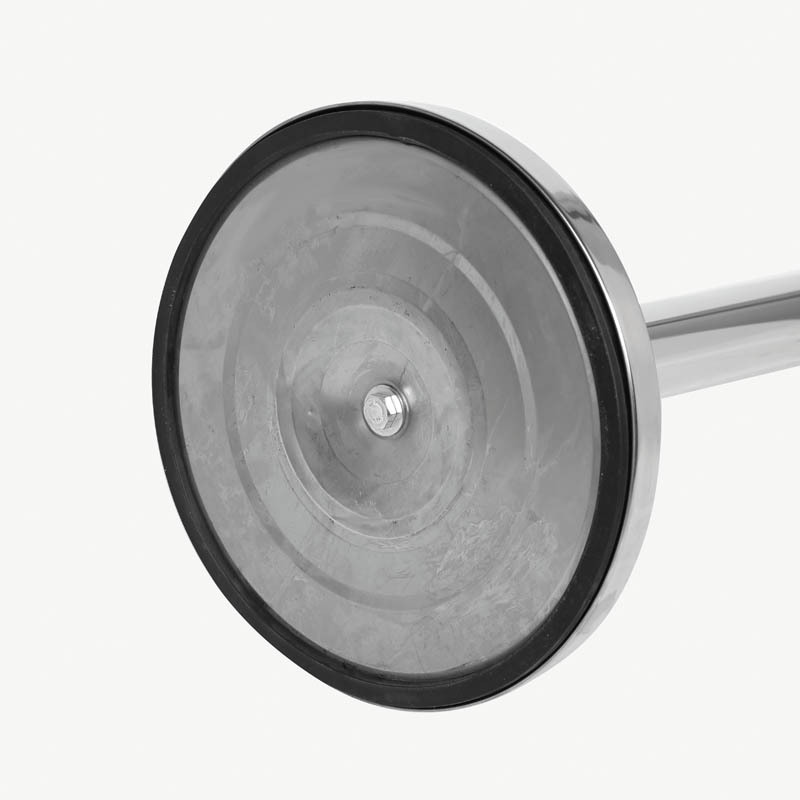 Made of stainless steel, Crown Top Stanchion has heavy decorative base. 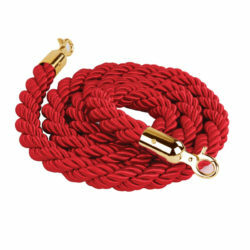 2mt long twisted rope has red, blue and black options. 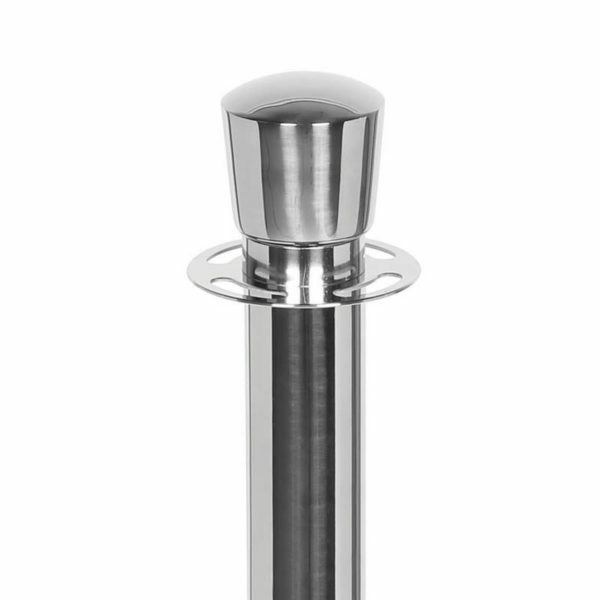 Post and base are Chrome polished. Suitable for receptions, airports, cinema and theatre ticket windows, museums and more.